Lancôme Hypnôse Star Waterproof Mascara | Makeup Stash! 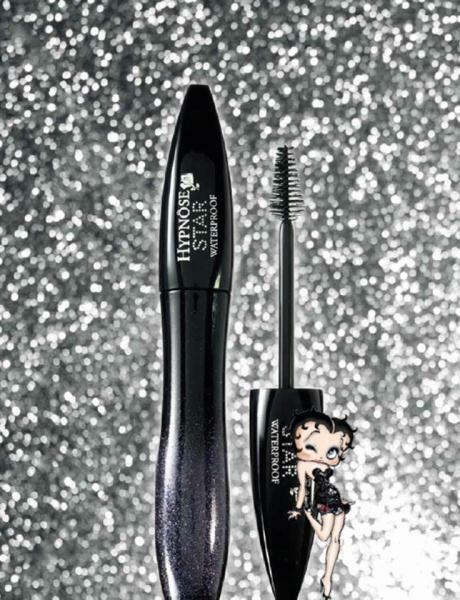 Say hello to Lancôme Hypnôse Star, the newest mascara to join the brand’s illustrious family of lash enhancers. Created in Japan, this waterproof mascara was designed with Asian lashes in mind. 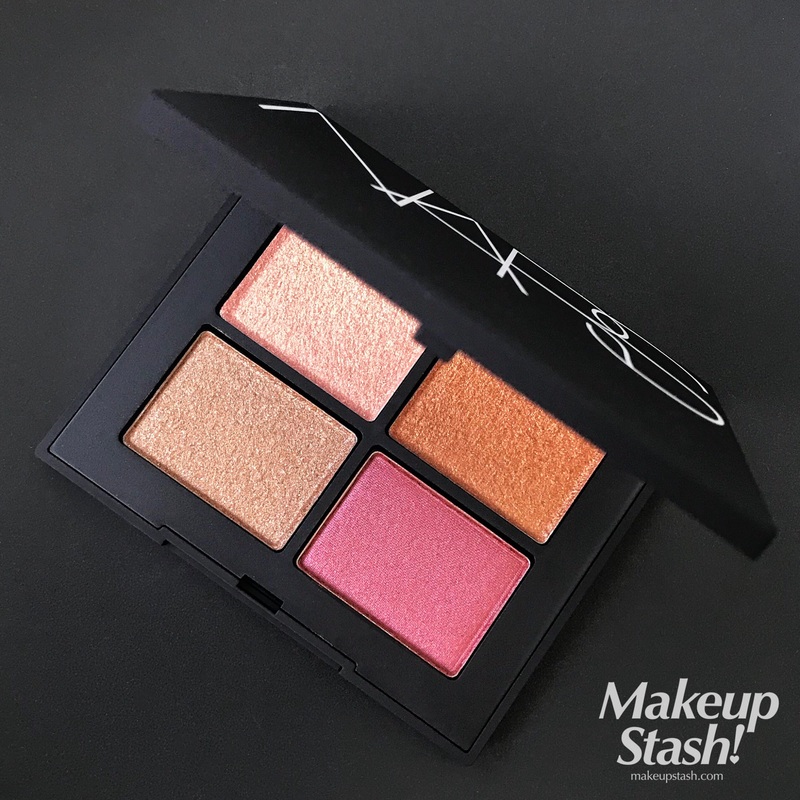 With a flat side for instant volume and a conical side for lash separation, it is well-suited for people with fine lashes looking for definition. 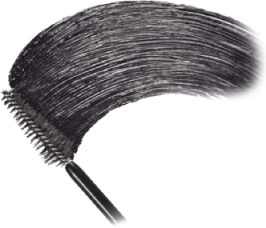 I particularly appreciate the minute tapered tip that can reach even the teensiest of lashes. 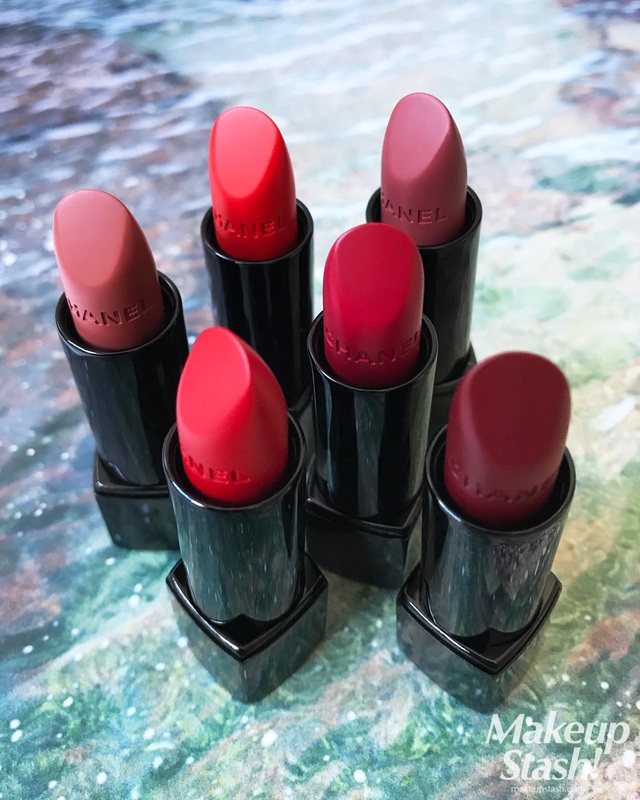 The only shade currently available is Noir Midnight, which ‘drapes lashes with moiré tints like the shimmering fabric of an evening gown’, says the brand. I like the description, moiré calling to mind the zigzag motions of mascara application. 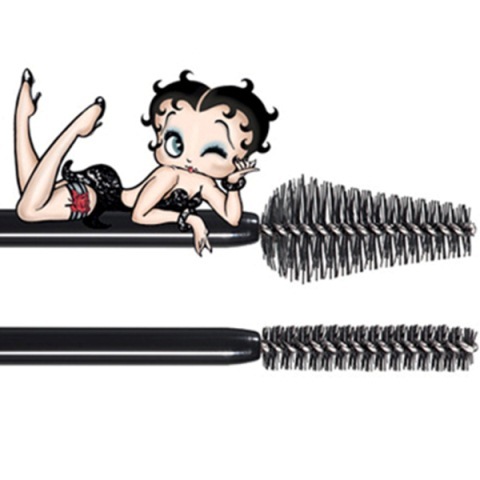 Dressed in a sparkling tube, this mascara retails at S$50 here in Singapore and is already available at Sephora. 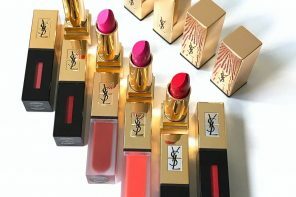 It will officially launch at all Lancôme counters from 1 March 2013. 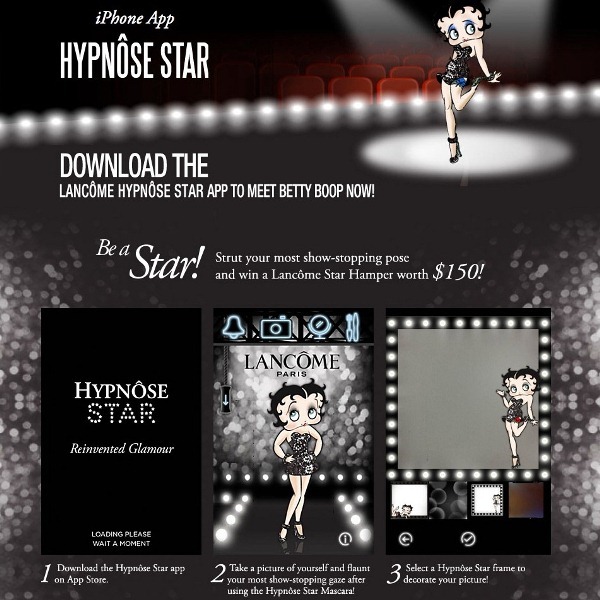 Download the Lancôme Hypnôse Star iPhone app to stand a chance to win a hamper worth S$150. 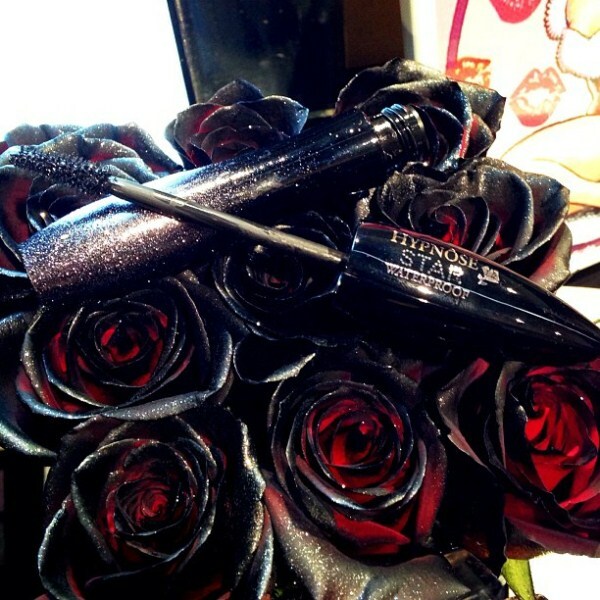 Simply take a photo of yourself wearing the mascara, decorate it with the app and send it to win@lancomesg.com. This contest ends on 30 March 2013 and the winner will be announced on the Lancôme Singapore Facebook page. I hope you managed to score a sample tube to try first! I know what you mean; it’s almost criminal, haha! 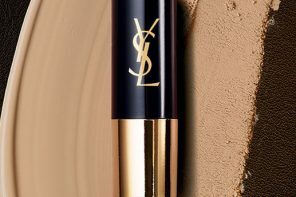 Yet the Lancôme mascaras see a lot of love – they’re still one of the top-selling products from the brand and in the beauty market. Incredible. 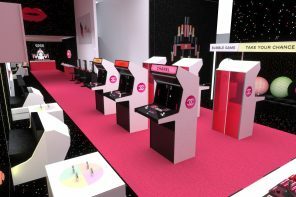 ParisB of My Women Stuff once wrote a post about how mascaras have a use-by period of 6 months and more (you know the logos with the open container and the words ‘6m’, ’12m’ on them?). Interesting, eh?